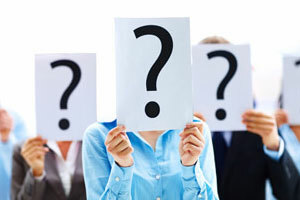 It is a thronging question whether astrology can really predict the movement of the markets. However, there are skeptics who will say that astrology can only predict the gullibility of a person. This one brings us another question, a pretty historical one at that, that is, can planetary motion be aligned with the fluctuating stock prices. Well, yes it can be, just that there are many variables that are used to do so. There are planets, 7 aspects, 12 houses, 12 constellations or whatever supplementary parameters one chooses to mention. To sum up, it brings us to many possible permutations that the markets are related to. What is a financial horoscope? By combining your every complex variables, your financial horoscope is made such as birth themes, stock markets, transits, revolution of the sun, the effects of the new moon, the eclipses and the sunspots and the general horoscope of the nations. The mechanisms and astral influences play a major part in determining your financial career. Why is it important to make a financial horoscope? It completely depends on your stars how much wealth will you accumulate over the years. It will be your sheer hard work which will make you able to satisfy all your financial needs but the celestial body conveys messages to you and tells whether or not you will be successful in your endeavors is translated into language by astrology. Here comes the mention of planetary movements. These movements will cause big changes in your financial lives. The cosmic cycles can predict the flow of money or the value of money is likely to increase or decrease. Of course, we will also have to keep in mind that there are different kinds of financial markets where there are commodities such as raw materials, stocks and shares such as equity in various companies, money market where borrowing and lending happens which comes at the heels of more complex future markets, derivatives, hedge funds etc. 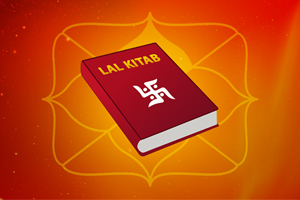 How the astrologers make your financial kundali? The astrologer will need two main ingredients to make your financial horoscopes such as your birth chart and the financial projects you are foraying into. He will obtain the first trade data of that stock or currency and erect a chart for it, thereafter, he will he will check transits or progressions for expected price movements. Plus, he will judge your financial career by seeing the transits in the sky. 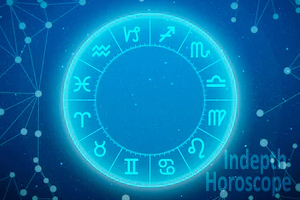 However, it is important to remember that the chart needs to be scrutinized too which makes room for the traditional astrology because it makes the planetary ruler ship of the stars. How will an astrologer do income prediction by your birth chart? 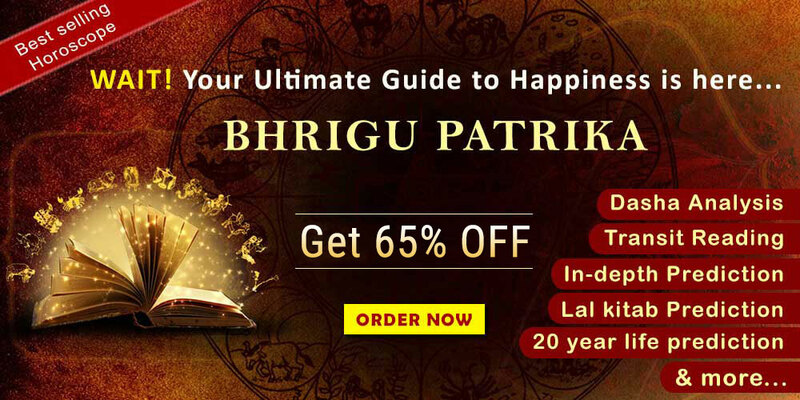 When you get a financial horoscope done by an astrologer, he will explain to you about your financial ups and downs along with your financial habits which you will need to adapt to for having a prosperous monetary future. The financial forecast report that he produces will help you understand the financial attributes in a better way. It is a taxing job to put your financial career back on track if it collapses so if you get your birth chart analyzed, it will be easier to deal with the monetary concerns. When you know the pros and cons beforehand, you will know about the probability of growth, sectors to focus on and the future events related to finance. 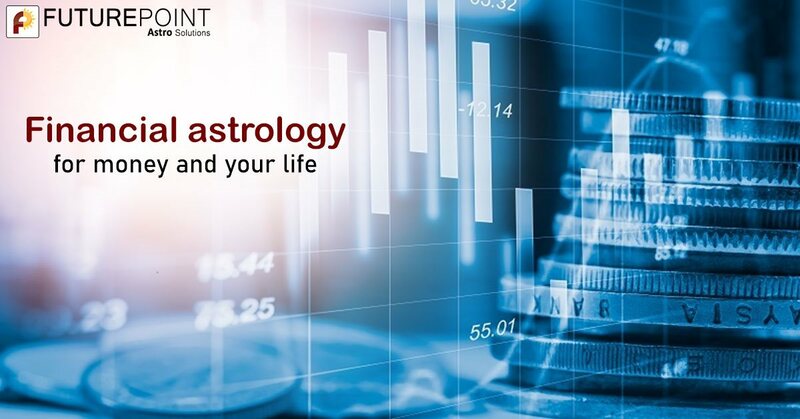 Financial or business astrology is a pseudoscientific practice which relates the movements with the celestial bodies to help you complete your financial tasks smoothly. This is a common phenomenon among the key market players to prepare their financial astrological chart before they plunge into the market. There are astronomical events upon which the predictions are made. This is the kind of astrology which encompasses money and wealth. How the financial astrological chart is prepared? 1. The astrologers judge the 2nd house of your birth chart which is symbolic of one's personal assets to begin with. The ruler of the second house and its position by sign, house and aspect coupled with the sign of the cusp of the second house. 2. Then they will judge the condition of the 8th house in your birth chart which is symbolic of the partnerships. Planets found within this house and their aspects, the ruler of this house, and the sign of the cusp of the eight house is judged. 3. Then the sign of 11 house is judged which is symbolic of your business and associates. In the same manner as before, the planetary position, the ruler and the cusp of the 11th house is judged to prepare your financial horoscope. 4. Then the condition of Venus which is the national ruler of the second house, and Jupiter which is the planet of expansion. They also look for whether Taurus or Sagittarius are found in the same birth chart. 5. Astrologers look for the condition of Saturn and Mars in your horoscope to determine your drive and ambition. Furthermore, it hints at your money potential etc. If you are really looking forward to improve your financial well-being in the upcoming years, you should not do further delays and visit an astrologer to prepare the financial kundali for you.